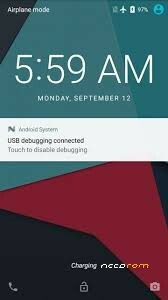 LineageOS is a free, community built, aftermarket firmware distribution of Android 6.0.1 (Marshmilow), which is designed to increase performance and reliability over stock Android for your device. 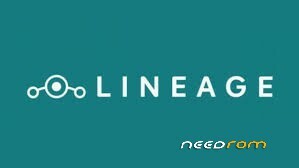 All the source code for LineageOS is available in the LineageOS Github repo. And if you would like to contribute to LineageOS, please visit our Gerrit Code Review. You can also view the Changelog for a full list of changes & features. Failed sutup SDCard as internal storage (for class10 16gb) it says have a slow SDCard..
where is the rom link bro???? where is the rom link plz?? Try to factory reset before flash. hi seg2015 set up your SD card use as internal storage is not working? why? fm radio not work in speaker mode, and not work for recording..
Hi for the creator and developer for this rom. I really love this rom but there is one thing. That is how can I fix my storage because it crashes when I move my System data(from internal) to SD Card it crashes because what you only fixed is from a 16 GB SD Card right? I hope I can get my answers thru your replies thnx.